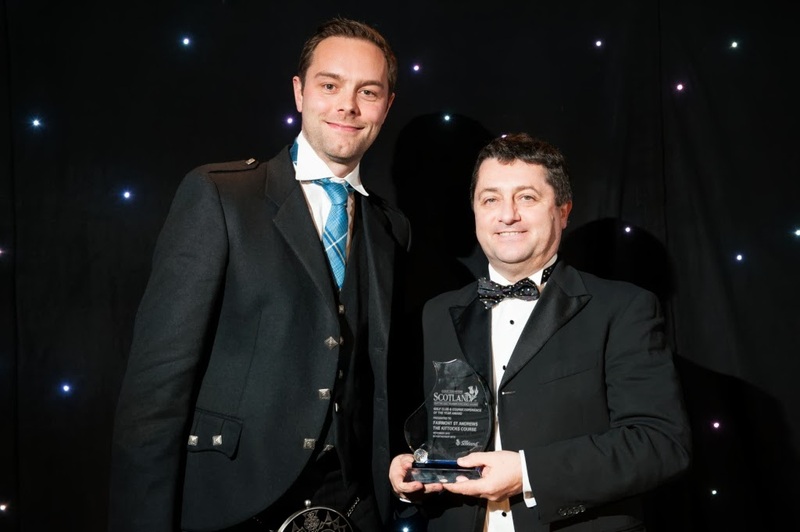 The Golf Tourism Scotland awards recognise the very best exponents of golf in Scotland and are voted for by those who are most knowledgeable on the subject – the people working within the country’s golf tourism industry. 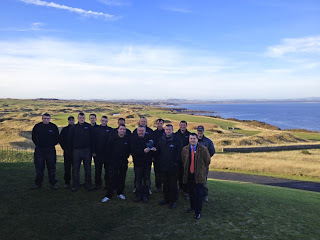 The five-star Fairmont St Andrews resort boasts two championship golf courses, The Torrance and The Kittocks, and has played host to a number of prestigious events, including both the Open Championship’s final local qualifying and the SSE Scottish Senior Open since 2009. 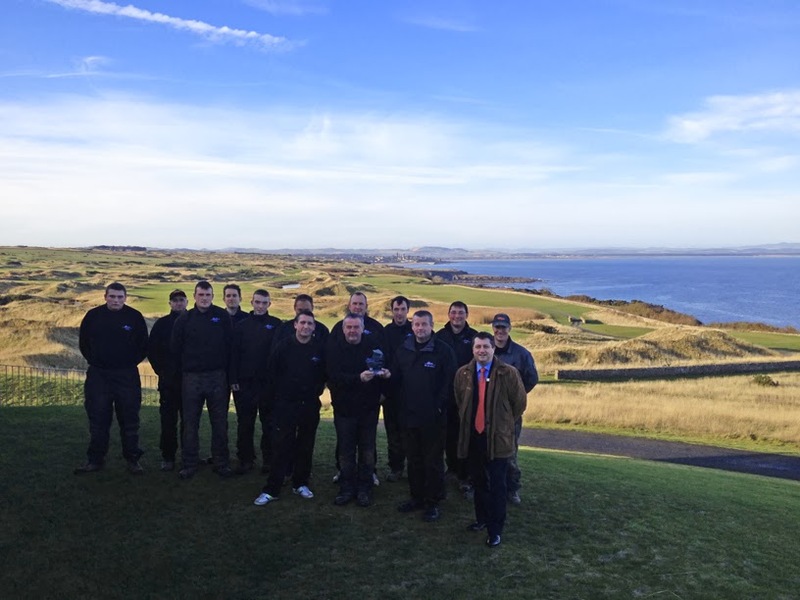 During its 12-year history Fairmont St Andrews has accumulated a host of accolades for hospitality, golf, spa and cuisine, as well as welcoming some of the world’s most powerful individuals as the venue for a G20 summit and Northern Ireland peace talks, while Prince William was a regular visitor and member of the spa and gym while studying at university.